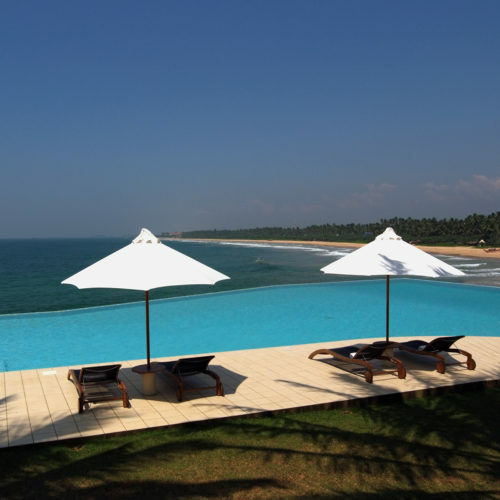 The Saman Villas is still considered one of the best beach resorts on the island. 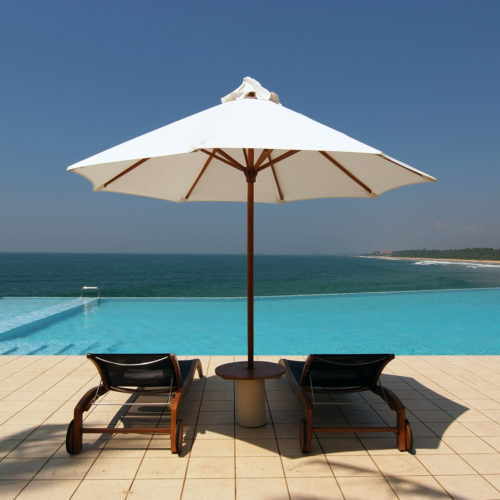 Situated just a couple of hours from the international airport in Bentota, Saman Vilas sits on its own private headland and offers some of the best sea vistas. Enter through a canopy of giant oaks and fruit trees to this property of 27 privately situated suites, each with a view over the beachfront and the Indian Ocean. Each suite offers casual luxury, decorated with soft linens and homely furniture, accented with brightly colored island fabrics. Travel to the nearby Benotota village to discover laid back fishermen, friendly villagers and an age-old cinnamon trade, or take a cycling tour across picturesque paddy fields to see the 125 year old Katukoliha Temple. Water lovers can try their hand at fishing, diving and watersports, or just relax on the beach whilst listening to the rolling waves. Head to the bottom of the hotel's tranquil water garden where the Sahana Spa combines Ayurveda traditions and healing treatments, with locally sourced, organic products. 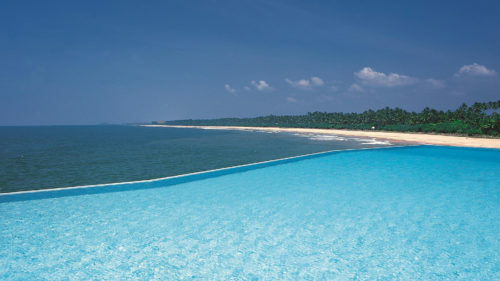 Saman Villas offers a variety of cuisine, from international dishes and 'catch of the day', to traditional Sri Lankan feasts, which guests can enjoy wherever they want. Influenced by eastern temple architecture, the dining pavilions offer some of the best views of the hotel.